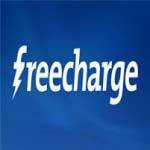 Hey guys, Freeharge is offering Upto 200% ( 100 rs ) Cashback on recharge of rs 50 or more. 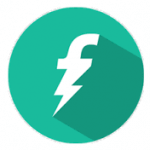 This offer is valid for both old and new users of freecharge, you have to do recharge of rs 50 and you will get upto 100 rs cashback in your freecharge wallet, depend on your luck. So guys, Let's test out your Luck and enjoy this awesome offer now, before it ends. 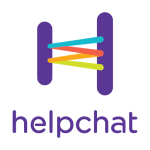 So let's checkout more details and promo code about this offer, here we go ! 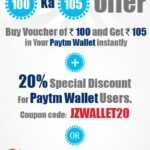 Note – Minimum Cashback amount is 5 rs and maximum cashback amount is 100 rs. After apply Coupon Code, Proceed to payment and pay via Suitable payment methods. 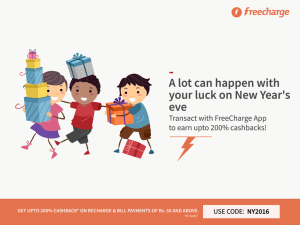 Enjoy this awesome offer from Freecharge and keep visit here for find more deals like this. Thanks for visiting !